Password reset interval is determined by your network setup. 60 days. Do not write passwords in places where others might see them, e.g. sticky note, whiteboard. The year 2017 was written backward. 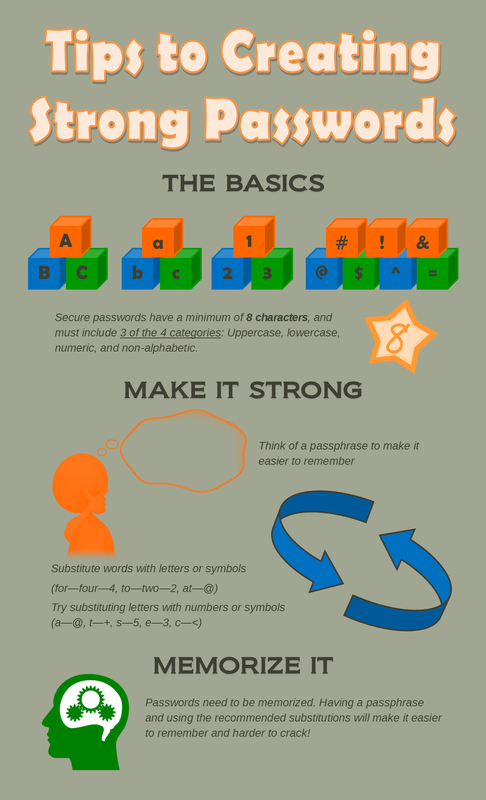 Playing around with passwords is fun, but don’t play too long, remember, you still have to memorize and be able to type this password without writing it down somewhere. If you have any doubt as to the above requirements, please do not hesitate to contact your I.T. ISIN Solutions Support Team BEFORE attempting a password change.